The physical training involved with the Martial Arts is a very good way to stimulate your vital energy (chi or ki) to move throughout your body. When balanced with the correct relaxation techniques regular Martial Arts training will have a general effect of raising your basic energy levels. Conversely a sedentary lifestyle, in which you are sitting on your energy for long periods without moving it through exercise, will tend to diminish it. In essence energy begets energy: the more you move your energy – within moderation, not to the point of exhaustion – the more you will have. Most people tend to focus on strengthening and toning their musculature, becoming more lean, and building aerobic fitness. These are generally beneficial outcomes, and research has shown that people who undertake regular vigorous exercise will live longer. The Brisbane Martial Arts Academy makes a distinction between two kinds of exercise: external and internal. Weight training, jogging, competitive sports and most forms of Martial Arts are considered external exercise. Practices that focus on directly cultivating chi or ki or the vital force are considered internal exercise. 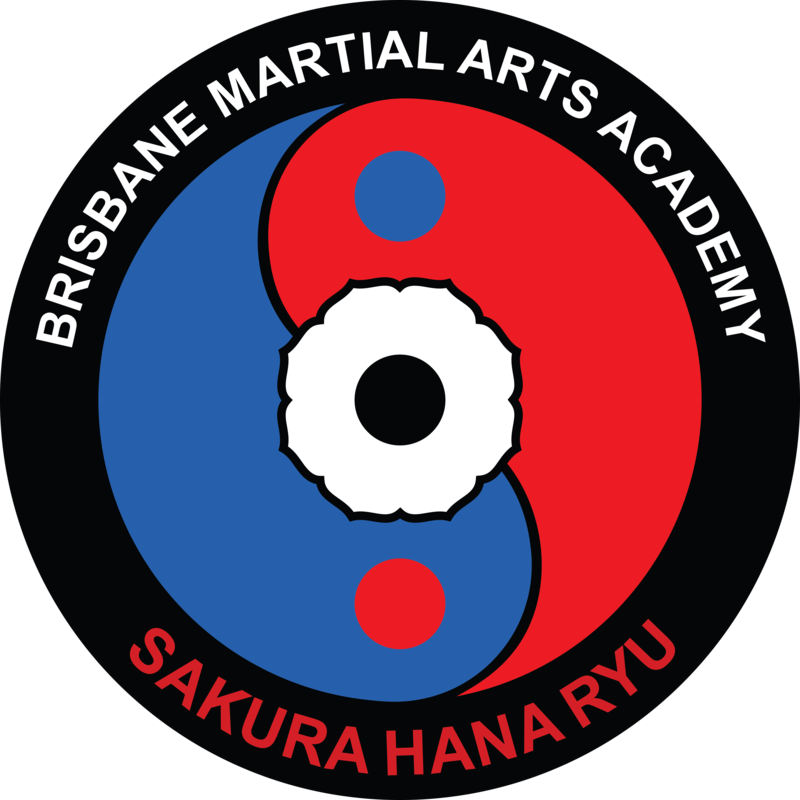 The Martial Arts that are taught at the Brisbane Martial Arts Academy (Sakura Hana Ryu and Wing Chun Do Gung Fu) ALL have aspects of internal exercise. The Martial Arts of Sakura Hana Ryu and Wing Chun Do Gung Fu serve to strengthen and refine our vital energy and to tonify our internal organ networks and glands, which are conduits of our natural energy. For example, a person can have a high degree of aerobic fitness and a beautifully developed physique on the outside, while digestion and the functioning of internal organ networks and glands may remain very poor. Yet those who have cultivated and mastered their chi or ki, even though they may have what appears to be little muscle definition, will be inwardly stronger and more fit in terms of their ability to enjoy life and even resist illness. By integrating both kinds of exercise in your life, you can magnify the benefits of each. Vigorous exercise arouses a great deal of chi or ki which seems to exude from one’s pores and, in reality, is radiating strongly from all the chakras. If you could see your energy field after exercise, you would see that it is greatly intensified and expanded beyond its normal boundaries. For this reason it is very beneficial, immediately after external exercise to have a period of internal exercise for balancing or consolidating this aroused chi or ki. By doing so you can absorb the additional energy to further strengthen your internal organs and energy systems rather than letting it dissipate into the environment around you.